At e-llis, we are committed to providing the very best 4PL services to customers across the globe. Our solutions focus on delivering continuous improvement and cost reduction through best-in-class supply chain technology platforms. We also emphasize a collaborative approach that enables customers to maximize opportunity while concentrating on their own core business. Our data-driven logistics network solutions include the construction, integration, optimization and management of even the most complex supply chains. And as a true, independent and non-asset-based 4PL provider, we avoid any potential conflicts of interest while negotiating outstanding contracts and creating excellent outcomes. 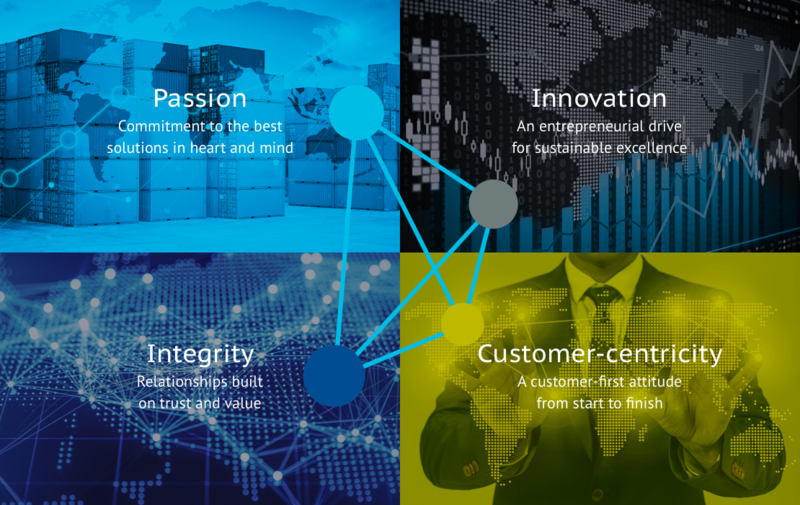 These guiding principles keep us focused on a customer-centric approach and an entrepreneurial spirit as we deliver the best possible solutions for long-lasting relationships based on trust and value. Would you like to find out more? Please contact us.